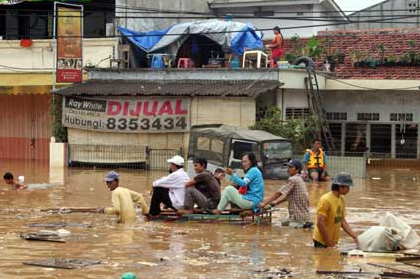 Flood, is actually a phenomenon of nature "ordinary" is often the case and facing almost all countries in the world, including Indonesia. 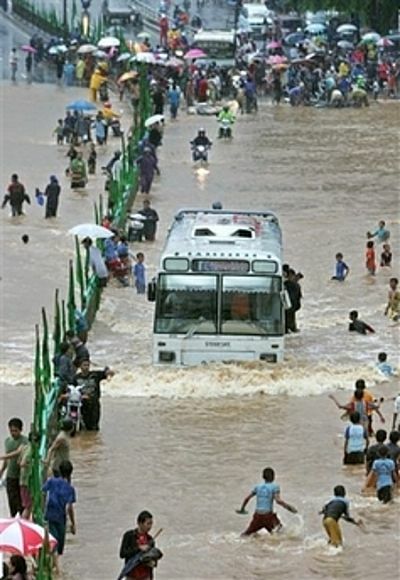 Including the sequence of flood disaster, because a large toll. 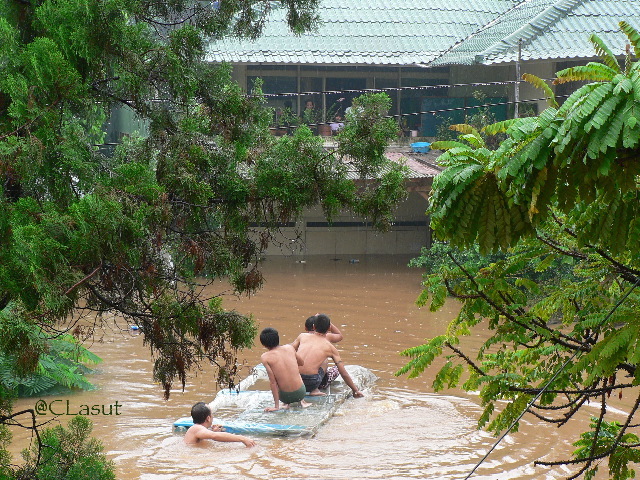 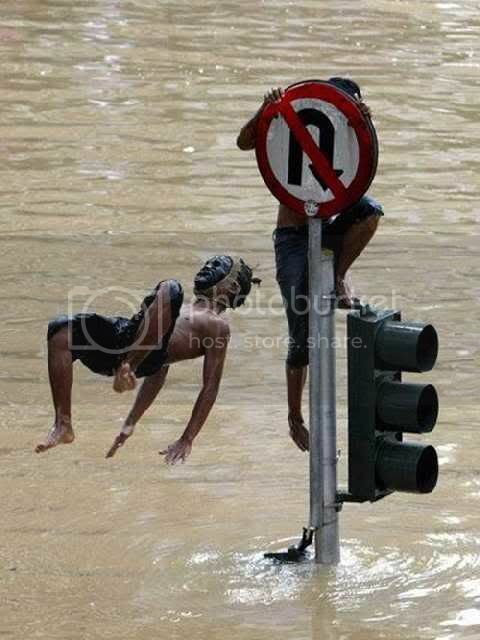 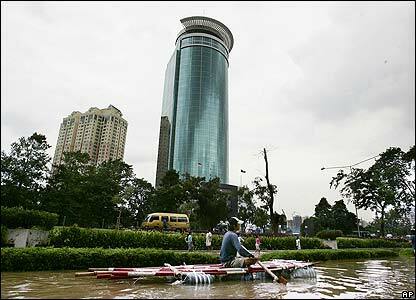 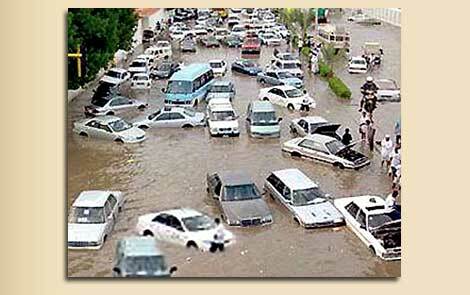 Jakarta floods in 2007 were floods that hit Jakarta and surrounding areas since February 1, 2007 night. 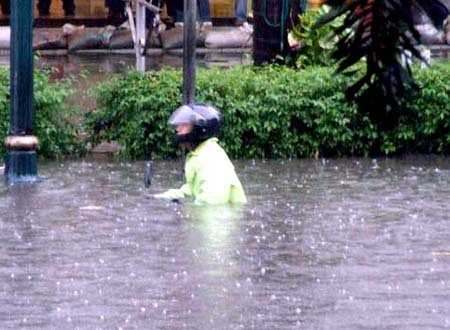 In addition to poor drainage systems, flooding from torrential rains that started going on since the afternoon of February 1 until the next day on February 2, plus the amount of water volume that crosses 13 rivers originating from Jakarta, Bogor-Puncak-Cianjur, and sea water is tide , resulted in nearly 60% area of DKI Jakarta inundated with depths reaching to 5 feet at some point the location of flooding.